Team UB player Annie Duke is the 2010 National Heads-Up Poker Champion, Ultimatebet Poker are running a Annie Duke Heads-Up Challenge on the last Sunday of each month, UB Poker players can play against the best female poker player in the world. 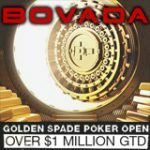 You can win your seat to this monthly $128,000 guaranteed Heads-up tournament from a freeroll or satellite tournaments or you can buy-in directly. Play Heads-up against Annie Duke the current National Heads-Up Champion in the Monthly UB Poker Heads Up challenge which has a Guaranteed $128,000 prize pool. 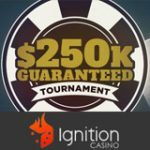 Any player who knocks Annie Duke out of the tournament will be rewarded with a $150k Guaranteed tournament entry. 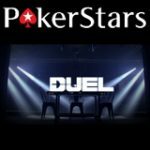 Put your heads-up skill to the test and enter the daily satellite tournaments or Heads-Up Satellites or buy-in directly to get your seat to this special event. You can find the Heads-up match in the UB Poker lobby under Tourneys -> Events. 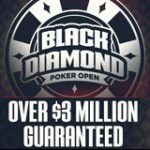 UB Poker players can also enter freeroll tournaments and $1 heads-up tournaments to win a seat to the Annie Duke Heads-Up Challenge. 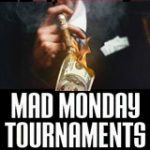 There are only eight of these special events taking place in April and May 2010, Any player who wins their seat through one of these events and manages to knockout Annie Duke in the Heads Up Match will receive $1,500 tourney dollars and a seat to the Sunday $150k Guaranteed tournament. Don't miss the NBC broadcasts of the 2010 National Heads Up Poker Championship every Sunday from 18th April up till 23th May 2010. 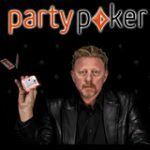 Watch the World's best poker players playing heads-up for the this years title.